In a world plagued by economic uncertainties, mutual funds are one of the few financial instruments, which provide a semblance of stability. People tend to invest in mutual funds because they are assured of getting good returns. However, it is vital to note that this may not always be the case. The returns one can expect are usually routed via the gains generated by a particular scheme over a specific period. Therefore, the overall returns to be received over a monthly or quarterly period are never guaranteed. This is because the profitable surplus which can be distributed as returns is dependent mainly upon market fluctuations and the resultant fund performance. It is precisely to resolve this conundrum that the concept of SWP in mutual funds was introduced. Nevertheless, before we delve into how SWP helps investors get regular yields, it is wise to understand what SWP exactly is. 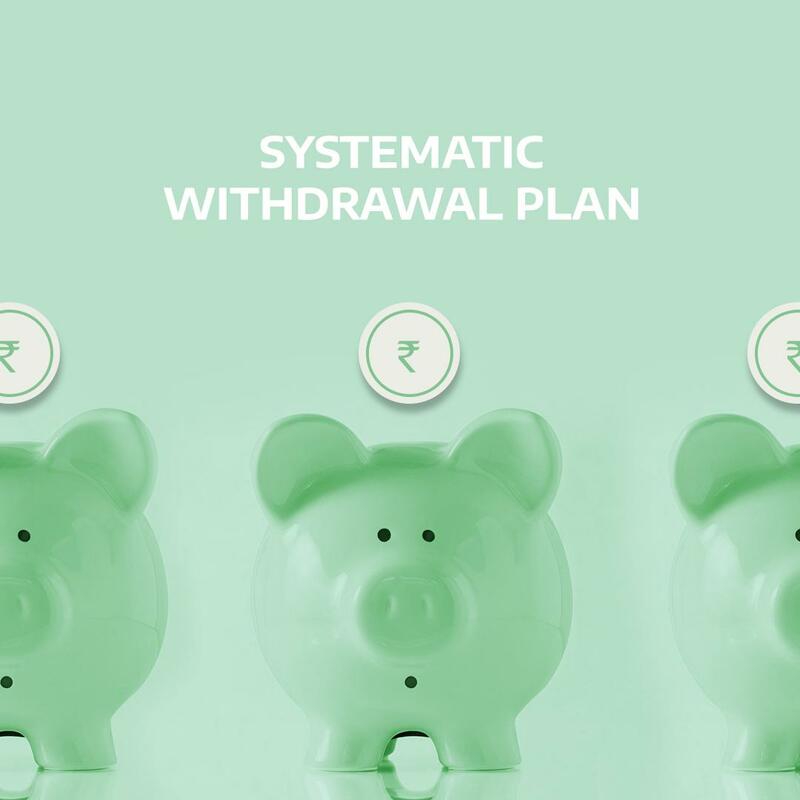 Systematic withdrawal plan or SWP is essentially a service offered by mutual funds as per which investors are allowed to withdraw a certain amount of money at fixed time intervals. The payouts may be disbursed on either a monthly, a quarterly, a half-yearly or an annual basis. To comprehend SWP’s better, it is essential to know how they function. 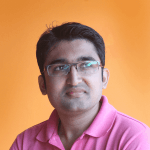 The working of SWP in mutual funds can be better explained with the help of an example. Consider that you have invested five lakhs in a mutual fund scheme and have opted for a monthly SWP amounting to Rs. 10,000. This means that as long as you maintain the principal corpus of Rs. 5 lakhs, Rs. 10,000 would be transferred to your account every month. However, these transfers are done regarding units. To begin with, let us assume that when SWP becomes operational the net asset value of the scheme is Rs. 100. The number of units you hold is calculated by dividing your total investment by NAV. Therefore, when you invest Rs. Five lakhs, you end up holding 5000 units as 5,00,000/100 = 5000. Thus, when the first transfer of Rs. 10,000 is made, you have redeemed 100 units out of a total of 5000, as 10,000/100 = 100. In the second month, if the NAV increases to Rs. 101, you will have to redeem 99 units so that the chain of redeeming Rs. 10,000 each month, can be maintained, as NAV Rs. 101 x 99 units = Rs. 10,000. This process will continue to run until your initial holdings of Rs. 5 lakhs are completely redeemed. Nonetheless, if your annual withdrawal (say 7%) is lower than your annual rate of interest (say 9%), the SWP can run permanently! When Should One Consider SWP? The best time to consider opting for an SWP in mutual funds is – Retirement. This is the phase in your life where you are not earning a regular monthly income. This implies that a regular inflow of money should come from somewhere else. Although there are other forms of investments, which can provide some measure of earnings, it is only the SWP in mutual funds which can guarantee consistent income with a fixed periodicity. They render assistance in accomplishing both – growing your savings and ensuring a steady monetary outflow. SWP’s in mutual funds can also be considered when you want to undertake effective tax planning. The SWP in mutual funds is an extremely tax-efficient financial tool. Even though equity funds and debt funds are taxed differently, investors get to easily optimize the amount of taxes, which are accrued, on their withdrawals. This can be better understood by an example. A nominal tax of 2% will be levied on the amount, which is withdrawn in the first year itself. This is the short-term capital gains tax (STCG). No long-term capital gains tax (LTCG) will arise until the 4th or 5th year of investment. This is because LTCG is levied at a rate of 10% on profits more than Rs. 1 lakh only. Thereby, as compared to its counterparts, SWP in mutual funds is much friendlier to your pocket. However, the actual amount of tax accrued will be entirely dependent upon the tenure and nature of the specific fund chosen. SWP’s allow you to stay invested for a predetermined frequency of time. Therefore, you get to bolster your savings. Since you can only withdraw a fixed amount, they help bring about a sense of financial discipline. The effect of market dynamism and a sliding NAV is minimal on an SWP. They offer a tax advantage so that you can plan your investments in a better manner. They are a good way to generate a second income as they don’t just protect the capital but they also guarantee gains. Apart from the above, SWP in mutual funds also provides a form of security to the retirees, who don’t have to rely on the transience of their pension anymore. How to Start Investing in SWP? If you are looking for a great way to start investing in SWP’s, you need to look no further than Orowealth. It is a transparent, unbiased and hassle-free platform, which enables you to compare different forms of funds, avoid hidden costs and pick the plan, which suits your requirements the best. All you have to do is fill out a form, online or offline, which indicates the mutual fund of your choice, the amount to be invested, the intended duration and the desired frequency of withdrawals. Within six to seven working days, your SWP in mutual funds would be activated. Systematic withdrawal plans are designed as a measure to provide relief from an unstable financial climate. So, if you decide to place your trust in SWP in mutual funds, rest assured that your investment would be protected by the twin pillars of reliability and security.